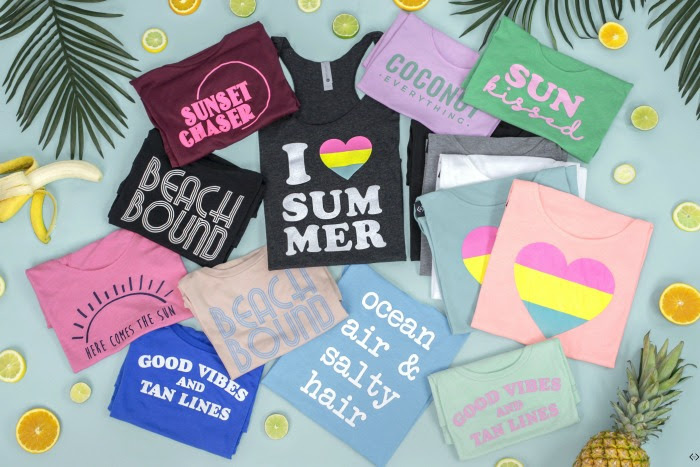 One Momma Saving Money: $8.00 Off Graphic Summer Tanks! + FREE Shipping! #STYLESTEALS! $8.00 Off Graphic Summer Tanks! + FREE Shipping! #STYLESTEALS! Nothing screams summer more than bright colored tank tops! Whether it is a run in the sun or sitting with your feet up on the patio, make sure to wear this relaxed racerback tank as you enjoy your summer days and nights. 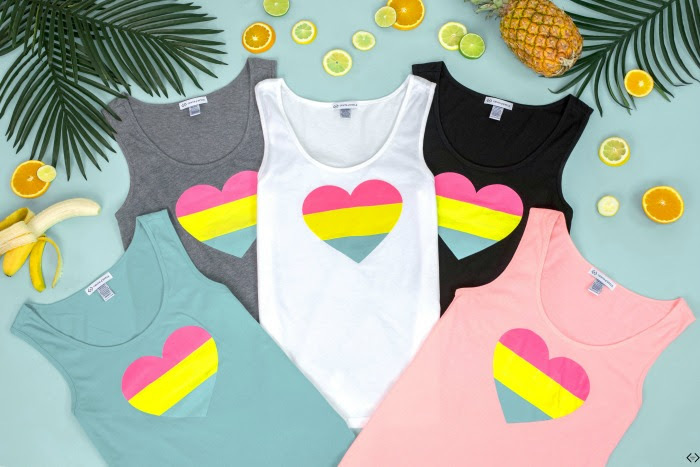 Cents of Style has 9 of the CUTEST and NEWEST Graphic Summer tanks that you will drool over! The sizes run from SM-XXL and are truly perfect paired with pom pom shorts and sandals, or thrown over your swim suit for all of your summer trips to the pool and lake! This casual must have piece will end up being your summer go-to! The code is TANKSTYLE and it makes the final price just $16.95! Don't forget the FREE Shipping! The code is active 06/04/18 until midnight!